"There are entire countries that don't have three unique mammal species — so for there to be three species on one mountain, on one island, in one country is really something," Heaney emphasizes. While that might sound like something straight out of a sci-fi novel, "sky islands" are real ecological phenomena — isolated mountaintops home to distinct habitats separate from the lowlands and neighboring mountains. These "sky islands" create hubs of biodiversity, allowing for multiple ecosystems — and, by extension, a wider range of species — to coexist within a single geographic area. Learning what species dwell in these mountains, Heaney notes, isn't only helpful for zoologists and ecologists. For those who live and work in Palawan, which constitutes the Philippines' largest province, protecting the Palawan moss shrew and Mt. Mantalingahan hits even closer to home — it's a matter of personal and economic safety. Mt. Mantalingahan, in addition to being a "sky island," functions as a crucial watershed, regulating the flow of water in Palawan through natural processes. In Mt. Mantalingahan's case, humus — the low-density mountainous soil the Palawan moss shrew digs through — acts as a sponge, holding water from the frequent rainfall high-elevation places tend to experience. Built on agriculture, fishing, and tourism, Palawan's economy depends greatly on the steady flow of water — from where the Palawan moss shrew lives, to where nearly three-quarters of a million people live. 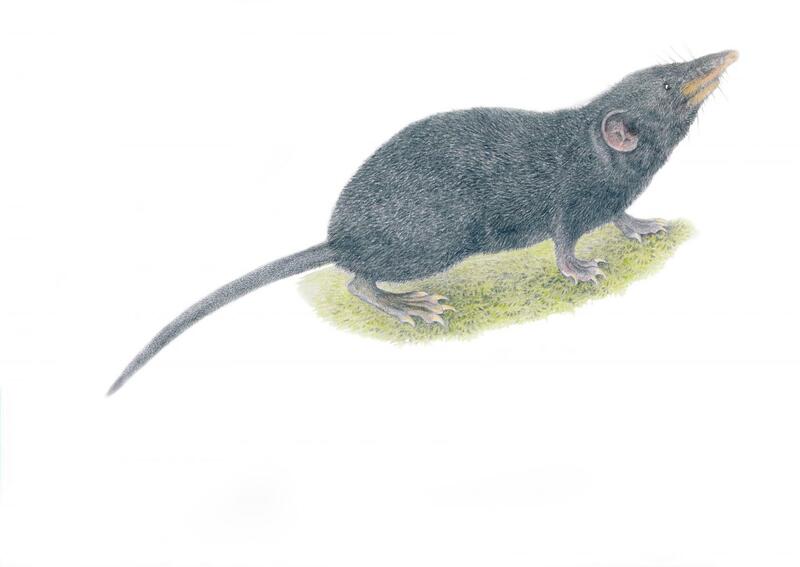 Today, much of the Palawan moss shrew's habitat remains undisturbed by human activity. And both it — and we — stand to benefit from keeping it that way.